◆ All Gianroi tires feature the brand and pattern description on the sidewall. In this instance the brand is Gianroi and the pattern is E800. ◆ Width: Tyre measured in millimetres from the two widest points. ◆ Profile: The aspect ratio of the tyre, which is the height of the sidewall as a percentage of the width. ◆ Directional tyres have been designed specifically to operate best when rotating in one direction. The tyre pattern is usually in the shape of an arrow with grooves running from the centre rib (middle) of the tyre to the outer shoulders. First engineered for racing in wet conditions, directional road tyres have excellent wet weather performance, due to their ability to displace large amounts of water from the road surface, while providing directional stability. 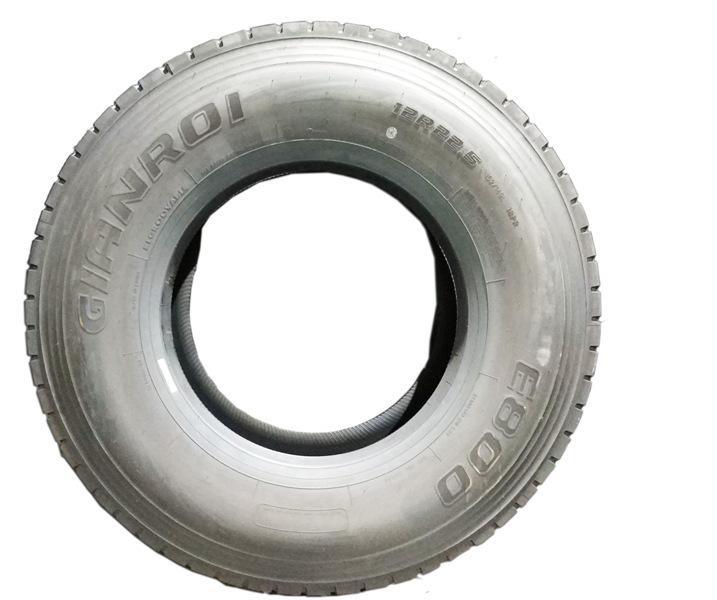 ◆ For Gianroi tire, G828 pattern have an arrow on sidewall. If you are ready to use this patten, please kindly assemble this tire from arrow direction. An arrow is a symbol indicating the direction they are designed to operate. ◆ Load Index: The load index is a numerical code associated with the maximum load a tyre can carry when inflated to operating pressure. Click here to view the load & speed rating table for full details. ◆ Pressure: Nearly all manufacturers print a maximum inflation pressure on the sidewall the tyre. It is important to note that this is generally not the recommended operating pressure for that tyre. If you are unsure of the correct inflation pressure for your tyres or the pressure description is missing, simply enquire at your local T-Mart or reference the tyre placard on your vehicle. ◆ Speed Category Symbol: This indicates the maximum safe operating speed for the tyre when carrying a load within its load index rating. Click here to view the load & speed rating table.